Other than visiting a local Social Security Services branch, you can actually submit your SSS maternity notification through their website. The steps are easy. All you have to do is follow the instructions below. Step 1. 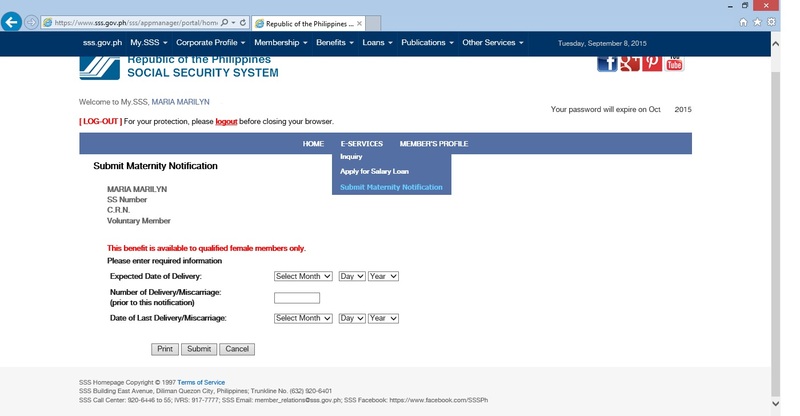 Access https://www.sss.gov.ph . Don't add or remove anything from this URL because you might be redirected to a different URL. 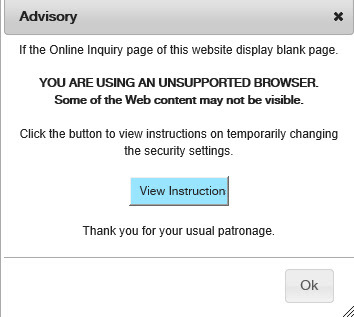 There is also a popup advisory recommending the use of Internet Explorer in case some information are not displayed properly in the browser you are using. Step 2. Point your mouse cursor at the E-Services tab. The third option is for Submit Maternity Notification. Step 3. You will need to provide the information needed at the page in order to process your application. 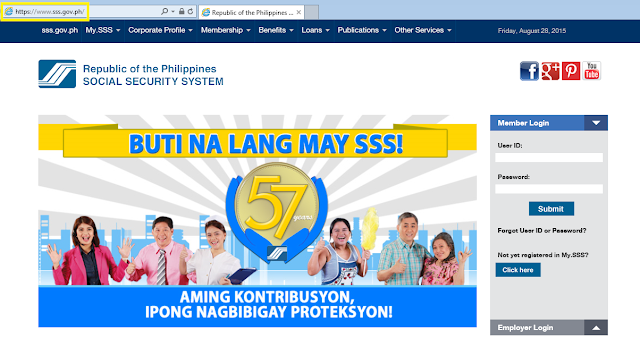 For more information on the SSS Maternity Benefit including qualifying conditions, how to apply, and benefit computation, visit this page from SSS. If you're employed, contact your HR. I'm sure they will know. Gdam po tanong ko lang po kng mag kano makuha sa maternity loan ng CS po? SSS lang po makaka-calculate ma'am. Naka-depende po yan sa contributions mo. I suggest you visit an SSS office. Congrats po sa baby. I suggest mag-followup ka sa kahit anong SSS branch for general information inquiry.